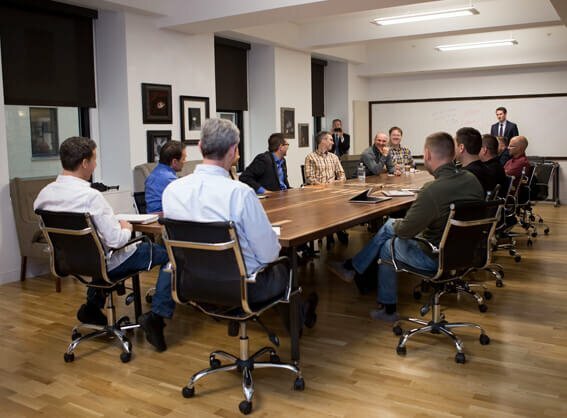 Host your next board meeting at The Mill with catered food and coffee bar. Hold a celebration after hours with 200 people, food, drinks, and music. Host a conference in a 300 person theater. Gather up gamers for the next e-sports tournament. No matter what event you’re planning, The Mill can help. Five spacious conference rooms that can seat up to 20 people, with whiteboards and large screen TVs, and coffee bar available on request. 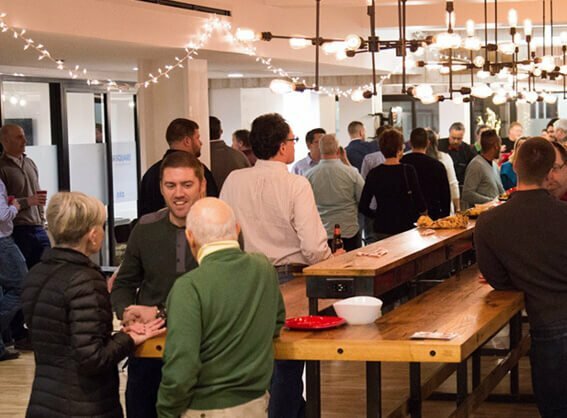 The Mill offers a fully equipped event space with kitchen, fridge, and bar that can hold up to 200+ people. We can work together to arrange catering and other services as well. 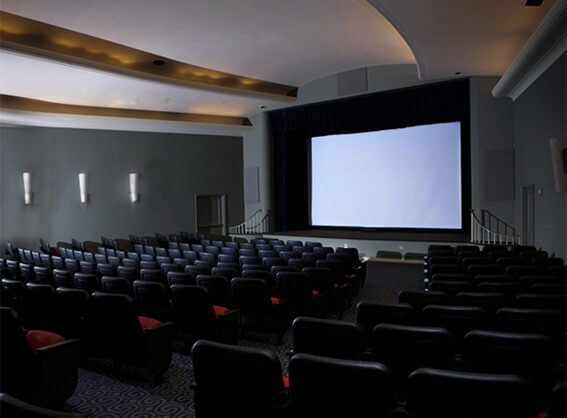 This fully functional auditorium features full stage presentation lighting, completely up to date projection system, and updated sound system with wireless capability. This is the ideal location for your next corporate meeting! The space is Q&A capable and can accommodate receptions prior to or after screenings or meetings. Please email [email protected] for more details and to obtain a rental contract. Please note that reservations for the auditorium can be made Monday through Thursday only.